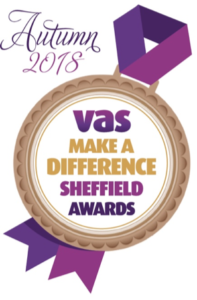 Trustees and Senior Management were in attendance at the Voluntary Action Sheffield Make a Difference Awards 2018 on Thursday night to celebrate the ‘quiet heroes’ who serve the people of Sheffield through charitable endeavours. 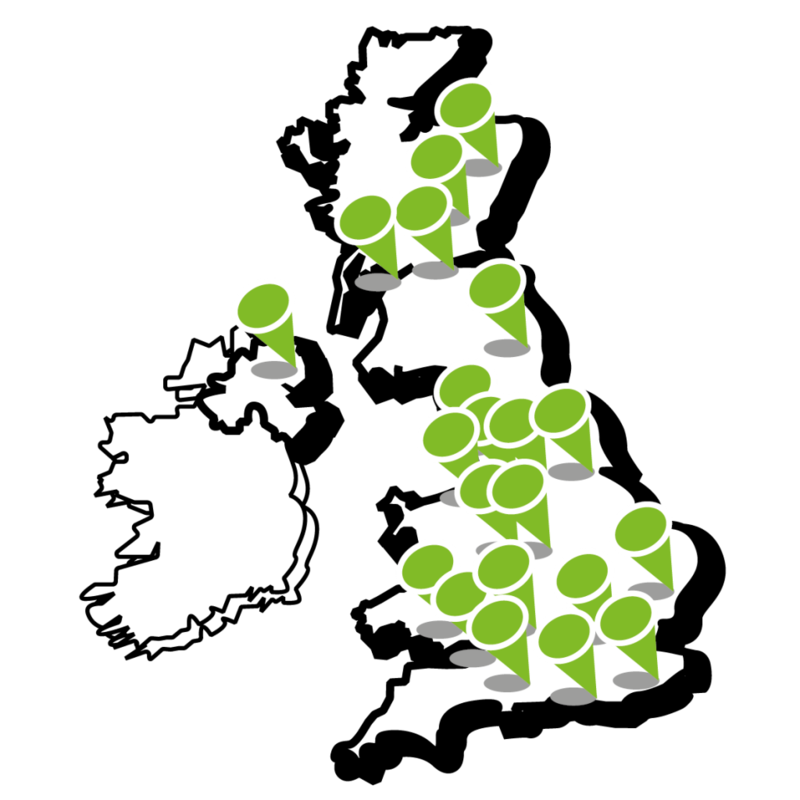 FareShare Yorkshire was shortlisted in the final category of the evening and truly honoured to be presented the Champion of the Sector Award by Lord Blunkett. 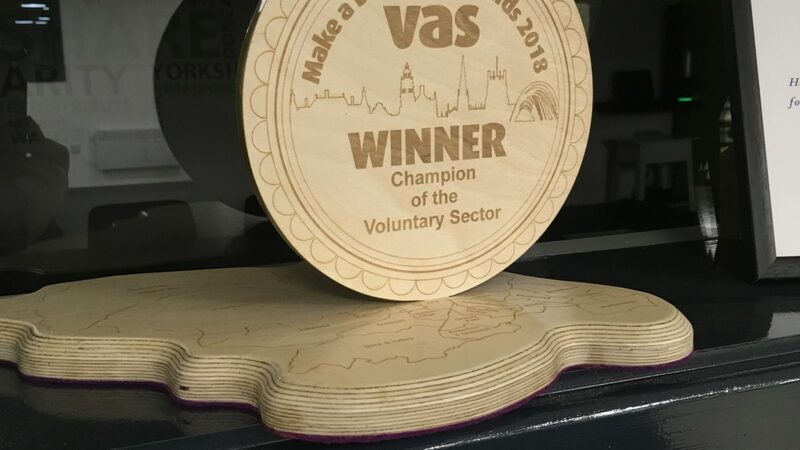 This is the third award that the charity has been awarded this year in addition to the Duke of York’s Community Initiative Award and Yorkshire Bank’s Spirit of the Community Award.